"Jomsviking" is a series of historical novels from the Viking Age. Written by the Norwegian Author, Bushcrafter and Youtube creator Bjorn Andreas Bull-Hansen. The first novel tells the story of Torstein Tormodson, who is enslaved as a boy, but who later becomes one of the notorious Jomsvikings. This is the first of a series of novels and is set to the years 993-1000 AD. This novel became an instant and international bestseller, with phenomenal sales numbers. It was swiftly sold to several countries. The second novel In the series "Vinland" has already been published in Norway and pre-sold to two countries so far. However the series has yet to have a English translation published. After reading many comments on Bjorn`s Youtube channel asking when the novels will be published in English. I decided to start this petition to prompt , encourage and inspire US and UK Book publishers to publish the "Jomsviking" series of novels in English. Please note I do not work for Bjorn or his Literary agents. I am merely a subscriber to his Youtube channel who .like many others, wants to be able to read the "Jomsviking" series. 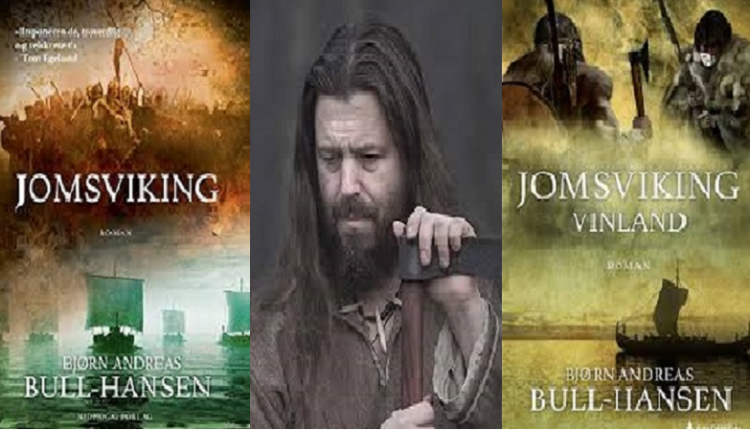 We, the undersigned, call on US and UK publishers to publish Bjorn Andreas Bull-Hansen`s Jomsviking novels in English. The Please Publish Bjorn`s Jomsviking Novels in English petition to US and UK Publishers was written by Sven Josefsson and is in the category Arts & Entertainment at GoPetition.